See what patients have to say about NHI Medical. Read reviews about NHI Medical’s world-renowned doctors. See why Dr. Rassman, Dr. Pak, and Dr. Ardesh are the best Hair Transplant and Scalp MicroPigmentation doctors, and why patients have trusted NHI Medical for over two decades. 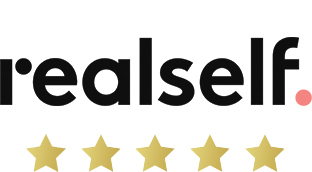 For more reviews, please visit our RealSelf pages for Dr. Rassman, Dr. Pak, and Dr. Ardesh, and please visit our Yelp page. 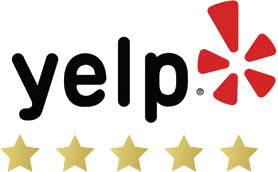 See why our doctors have the highest rated reviews. Meet with our former patients and see their results first hand at our Open House event.